Host your next gathering at the Zoo. 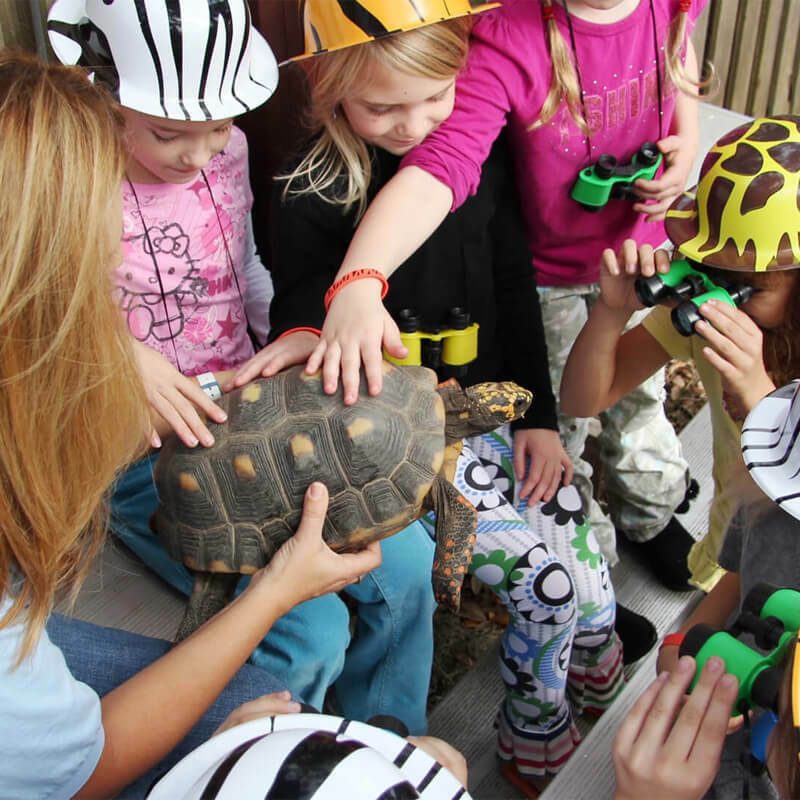 Host your group at the Wayne M. Densch Discovery Center at the Central Florida Zoo. This versatile event space features an outdoor courtyard, covered porch, two traditional classrooms and a 3,400 square foot banquet hall. You can also enjoy your function immersed in natural surroundings at the Rainforest Pavilion. This private, covered facility has seating for up to 200, a kitchenette, private restrooms, and plenty of space for games and activities. For more information contact Dani Coppens at 407.323.4450 ext. 136 to customize your event and book today! Whether your group is 25 or 225, the Central Florida Zoo has the space and equipment you need to host the perfect meeting, staff retreat, holiday party, or company picnic. In addition to the space, we also offer audio visual and projection equipment, a stage, and other add-ons to meet all of your event needs. We do the heavy lifting! The room is set up by our incredible staff so that you can focus on your program and guests. Located in Sanford, Florida, the Central Florida Zoo is ideally situated close to Orlando’s main attractions and adjacent to I-4 for ease in travel and transportation. 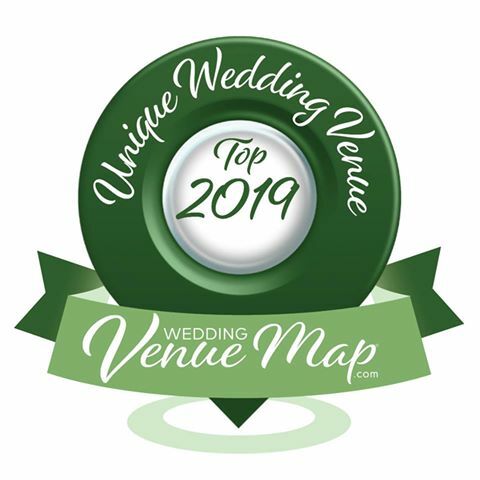 We have many different venue spaces to suit a wedding of any style. The possibilities are endless here, and the Zoo’s natural surroundings make for beautiful and unique photography. Our staff are here to make sure your special day goes smoothly, and our caterers are fully versed in delighting everyone’s taste buds. Let us help create your happy ending, when you say “I Do” at the Central Florida Zoo! Your family, friends, and employees will have the time of their lives when you invite them to our Zoo for your family reunion, life celebrations, and company picnics. We have the ideal picnic menus to provide your social event a delicious touch, and all sorts of fun things for people of all ages to indulge in. Our inside spaces and outdoor spaces will suit your needs any time of year. Group rates, giraffe feedings and more will give your guests a memorable experience they’ll be anxious to repeat. Come have fun with us at the Central Florida Zoo! The Wayne M. Densch Discovery Center is home to our Safari Room, a large banquet hall perfect for parties or corporate meetings. Attached is our beautiful, rustic covered porch, perfect for mingling or a hosted bar. Just passed the porch you’ll see our Gazebo Courtyard. Surrounded by lush seasonal flowers this is the ideal location for a wedding ceremony. Inside the lobby you’ll find our Massey Insect Zoo; with a hair-raising ambiance any event held here will be unforgettable. Dimming lights, staging, cocktail tables, and more are set up by our event staff so that you can focus on having fun! Most of us have cherished birthday party memories that last us a lifetime. This is your opportunity to help the little ones in your life have their own unforgettable moments. Bring the whole family and plenty of friends to the Zoo for the most exciting, stress-free, and not to mention WILD party around!